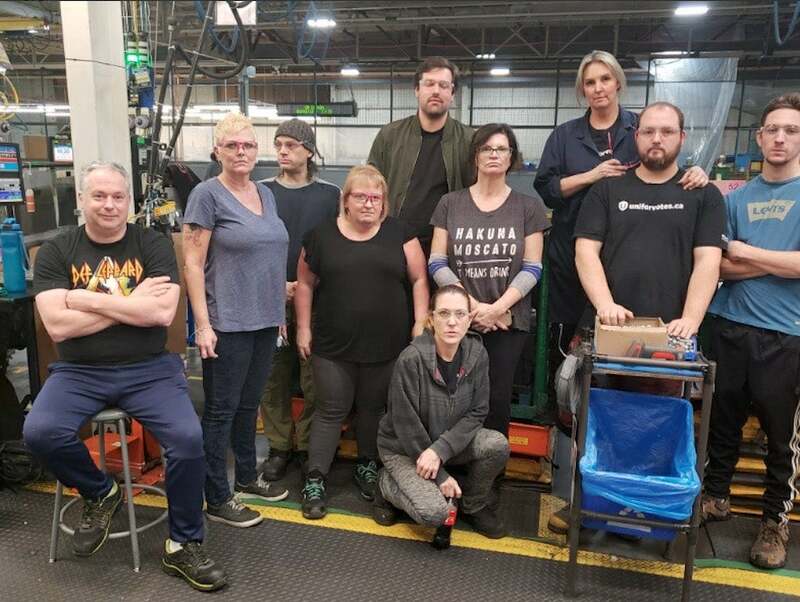 Expect more protests pressuring General Motors to reverse its Oshawa plant closure decision next week at Detroit's global auto show - including a possible boycott. "I am committed to having General Motors change their mind", Jerry Dias, Unifor national president, told a union rally Friday just days after GM rejected Unifor's proposals to keep its plant in Oshawa, Ont., operational past 2019. Unifor brought in thousands of members from across Ontario by bus for the rally on Windsor's riverfront as part of its campaign to reverse GM's decision. More than two thousand people attended the Windsor rally, held directly across the border from GM's headquarters in Detroit, to protest GM's expansion into Mexico while the company pulls manufacturing and jobs from Canada and the U.S.
"We're looking at tens of thousands of jobs and a direct hit to the GDP", said Unifor National President Jerry Dias. The rally is the latest in a string of actions opposing the plant's closure. "GM is going to live up to the commitment that they made to us in 2016 that they will be no closures during the life of our agreement", he said. The company did offer more positive news on Friday, however, strengthening its pretax profit estimate for 2018 and predicting even stronger performance for the year ahead. GM was the top selling manufacturer in both Canada and the USA last year, raking in $6 billion in profits during the first nine months of 2018, up four-and-a-half times from the previous year. CEO Mary Barra told investors the company did not foresee any additional job losses beyond the 14,000 positions that will be cut as the five plants wind down. "We're asking Canadians and governments at all levels to make it clear to GM that we will hold them accountable should they decide to inflict this damage by closing a top-quality and productive plant for no other reason than corporate greed". "We're continuing to transform the company". 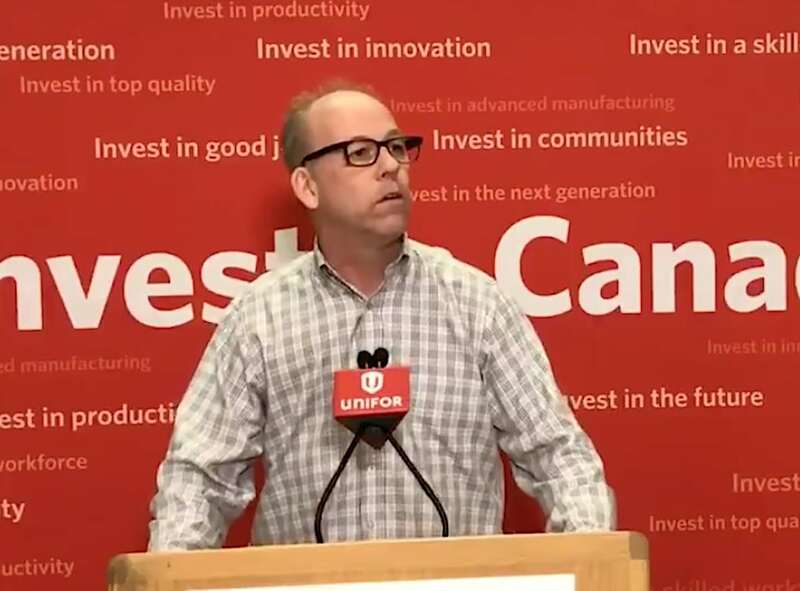 The union has emphasized the wider economic impacts of the shut-down and released a study Wednesday putting some hard numbers to its claims that the move would deal a devastating blow to the provincial economy. Unifor commissioned the study from Robin Somerville, director of the Centre for Spatial Economics and President of Quantitative Economic Decisions Inc.